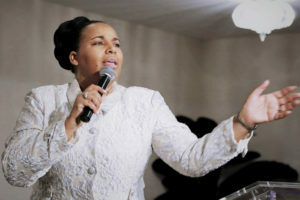 One of Four Evangelist daughters of the late Dr. Angie Ray incomparable founder of Angie Ray Ministries in Matteson, IL. 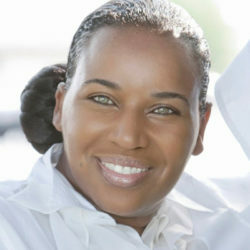 Pastor Kimberly Ray is a woman after God’s own heart. Seeking to lead the people of God by providing effective strategies and tools to empower the church to be efficient in the ministry of intercession and deliverance. 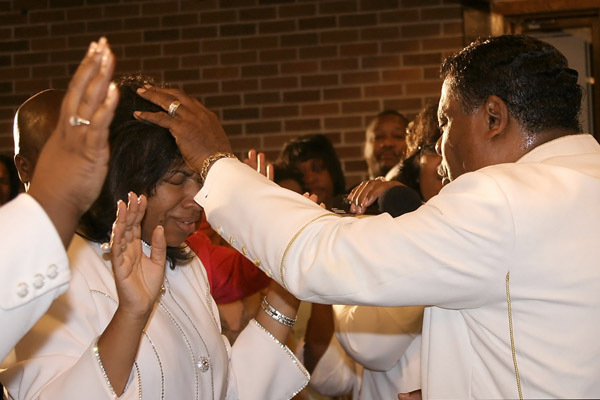 Throughout her 31 years of ministry Kimberly’s passion for God and surrendered lifestyle has graced her with an anointing to preach and teach the word of God with authority, revelation and deliverance. 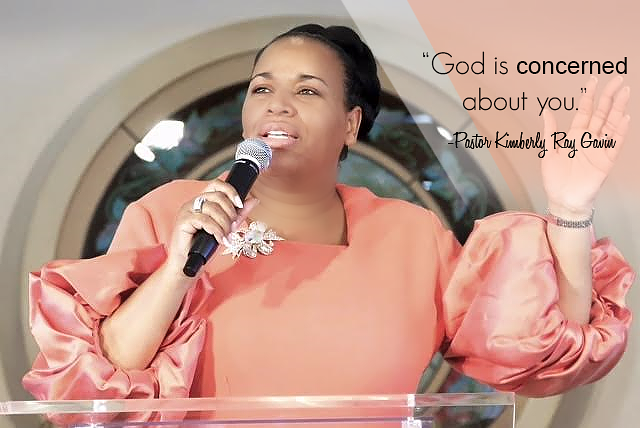 Kimberly serves as Senior Pastor, and currently produces the internationally televised program “A Time of Intercession” viewed on The Word Network in over 200 countries and local stations. She has been called by her peers a standard- bearer, a feminine Warrior in the gospel, and a young woman with an old mantle. 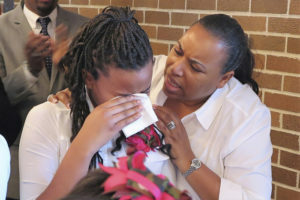 Pastor Kimberly’s fiery style and charisma are inscribed in all of her endeavors above all her Love for the Lord Jesus Christ and for humanity is constant and exceedingly great.